BHMI is proud to announce that Scott Brozowski has accepted a full-time position at BHMI. 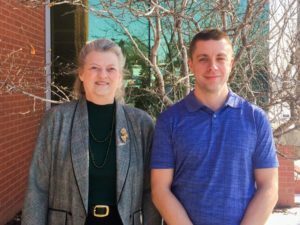 Scott originally joined the BHMI Student Internship Program in October of 2017 via the CONNECT Grant. CONNECT was a federally funded grant program focused on helping to fill Nebraska’s growing demand for IT professionals. 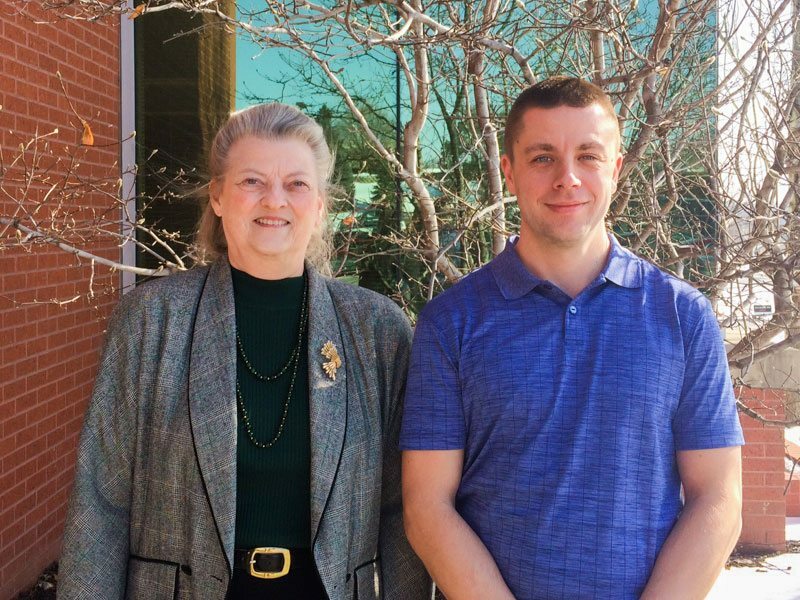 As a qualified CONNECT participant, Scott graduated from Metropolitan Community College (MCC) with a Computer Science Transfer Associate Degree and will be graduating from Bellevue University with a Bachelor’s Degree in Software Development. As a leading software development company providing sophisticated solutions for the financial services industry, BHMI is honored to add Scott as a member of its Concourse Product Division. Scott has accepted the position of Concourse Application Specialist.